With Denver studio locations available for your convenience. Thank you for contacting Muddy Paws Photography! Thank you so much for your inquiry! I am looking forward to talking to you! In the meantime, let me tell you about Muddy Paws Photography. Please click here for my introductory packet. Please fill out the below form for more information about Muddy Paws Photography. Thank you! 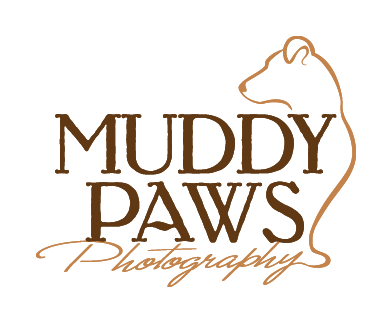 How did you hear about Muddy Paws Photography?